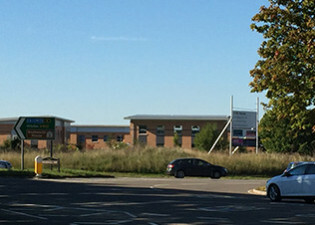 This scheme was developed in conjunction with the Rex Group, and then sold to Euro Garages. 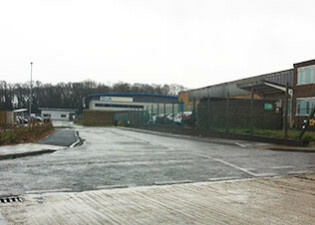 A site extending to circa 1.5 acres fronting Longfield Road on the North Farm Estate in Tunbridge Wells. 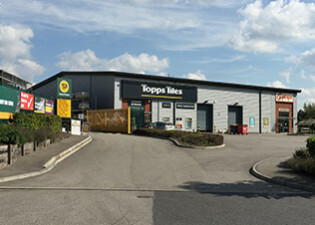 Sold to Travis Perkins. 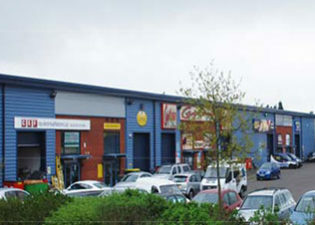 Detailed planning permission was obtained for a trade park extending to 17,000 sq ft arranged in four units. 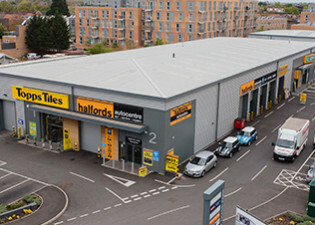 This development was sold to Lok’nStore self storage. 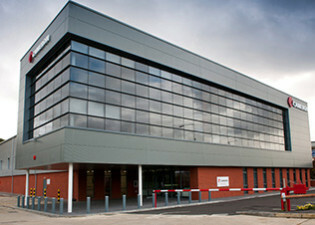 New build trade scheme extending to approximate 40,000 sqft successfully developed in conjunction with Kames Capital. 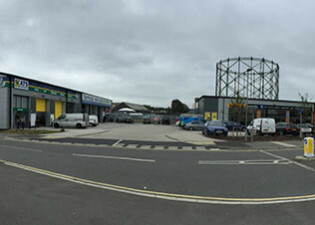 The trade park element extends to circa 35,000 sqft, in addition there is a Buildbase builders merchant and site for a car wash.
A trade park extending to approximately 22,000 sqft developed around Autowindscreens whilst they remained open. 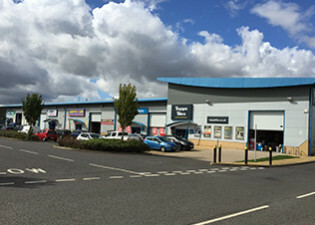 A speculative Trade Park developed in joint venture with the Rex Group, the front terrace let with the rear terrace sold to occupiers. 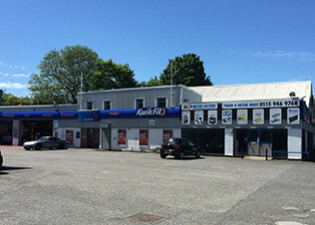 A development undertaken in joint venture with Tarncourt Developoments Ltd with the investment sold to Aberdeen Asset Management. 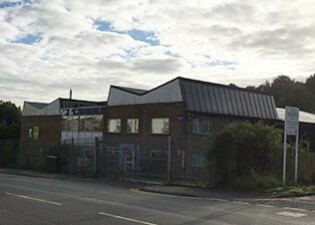 A former warehouse extending to approximately 18,000 sqft fronting Winchester Road opposite B&Q and one of the towns’ main industrial estates. 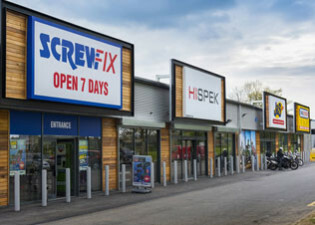 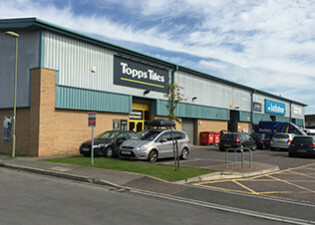 Situated off the A421 adjacent to a former Focus DIY store (now Aldi), comprising Topps Tiles, Carpetright and Travis Perkins. 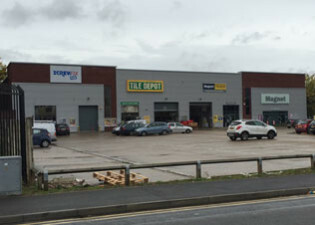 A former Ford dealership redeveloped in conjunction with Formula One Autocentres Ltd.
A site acquired to undertake a trade park, however eventually developed for a new headquaters/production facility for Cameron Engineering. 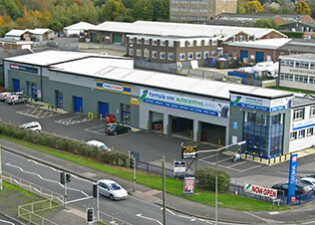 A trade scheme developed in conjunction with the Rex Group. 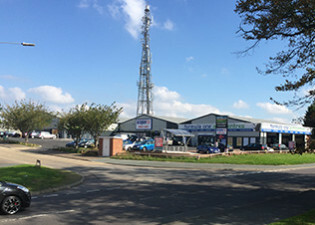 10 units totalling circa 40,000 sqft, located on Orbital Park a major industrial and car dealership development in Ashford. 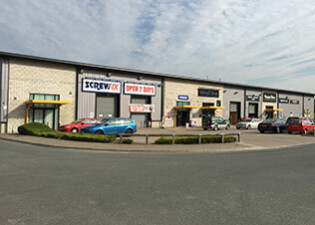 Investment/Development opportunity purchased in August 2015 totalling approximately 11,500 sq ft with leases expiring in June 2016.